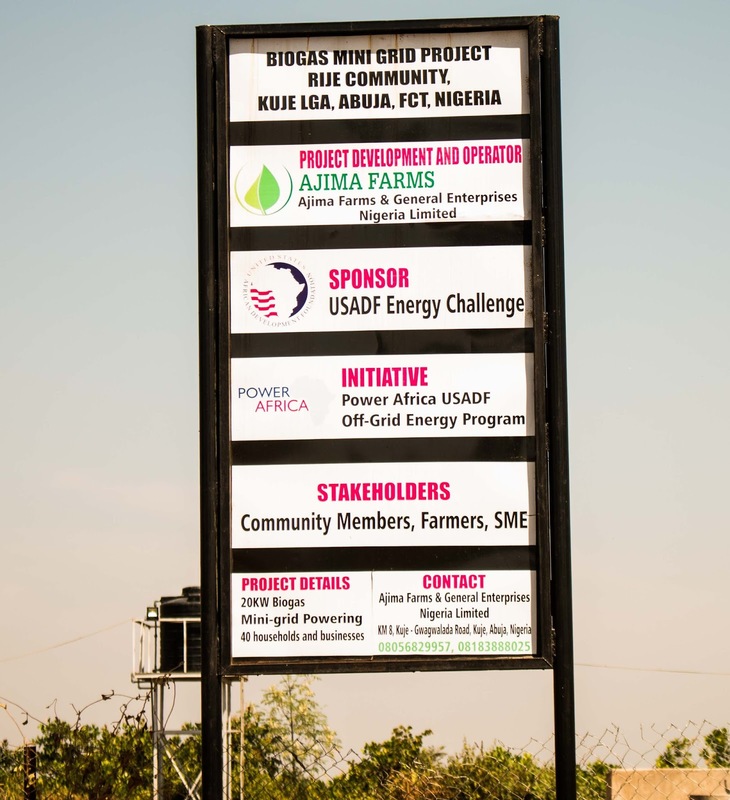 By converting poultry waste into 30KVA power unit, Rije community and Kuruji community, both in the Kuje axis of the Federal Capital Territory have blazed the trail for championing clean and green energy in Abuja, thanks to the Power Africa project. 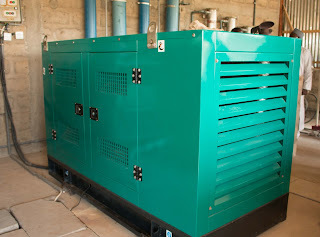 The Biogas Mini-Grid Project runs on agricultural waste, mainly from poultry. 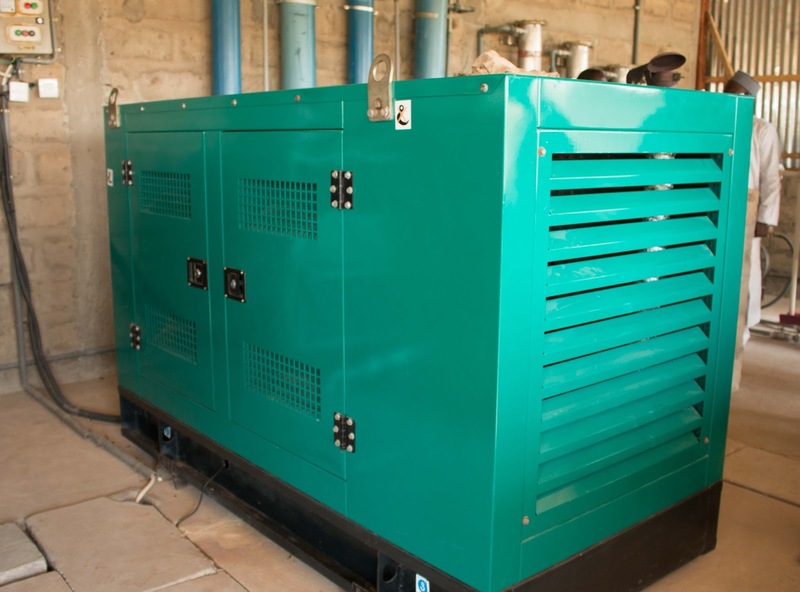 With a capacity of 30KVA: 20KVA in Riji community and 10KVA in Kuruji community, the facility currently provides adequate power for 87 homes and companies many kilometers away from the main grid. 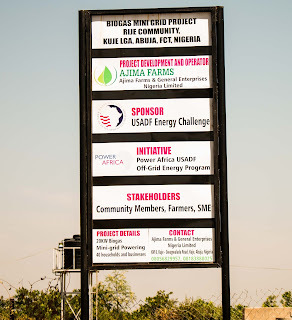 The project, constructed by Ajima Farms, through funding from the USADF Power Africa project in 2015 is maintained by sufficiently trained youths in both communities, hence, creating direct employment for 14 residents while the services of a dozen more are indirectly engaged. According to the project director, Mr. Kabiru Ademoh, “statistics reveals that a large percentage of the country is off-grid, estimated at 60%. Since getting this group of people to connect to the major grid is difficult, expensive and time-consuming; seeking alternatives energy sources would aid development and ease the livelihood of people in a fast advancing world, hence, it should be keenly explored”. In a bid to expand this novel project, Ajima Farms hopes to organize series of workshops and seminars on Waste2Watt to bring to the limelight more green energy innovative ideas, position start-ups for international visibility and change the psyche of people towards appreciating what would ordinarily be called 'waste'. This will inadvertently combat climate change and its adverse effects which the world’s attention is drastically shifting to. 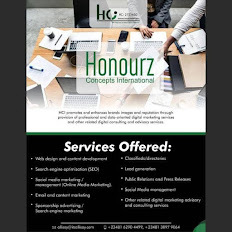 Furthermore, it serves as a clear pointer to drive some of the Sustainable Development Goals. 'Seyifunmi Adebote is an environmentalist and youth advocate. He writes from Abuja, Nigeria.